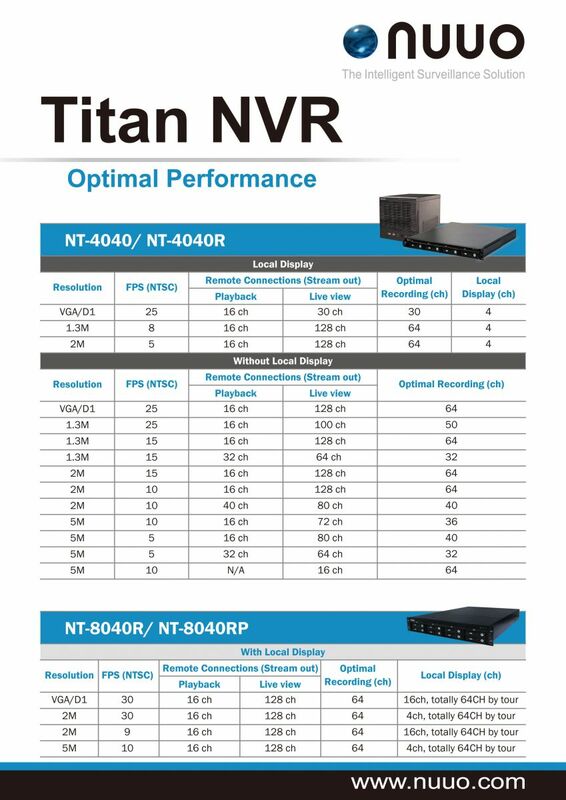 The display channel already exceed the limitation of Titan NVR, the hardware isn't able to display so many channels in the same times. Please refer to the performance report as below. Please reduce the displaying channels on the Titan NVR. Option: if you need to display more than 4 channels constantly on Titan NVR, we will suggest you consider our viewing station, NuStation.